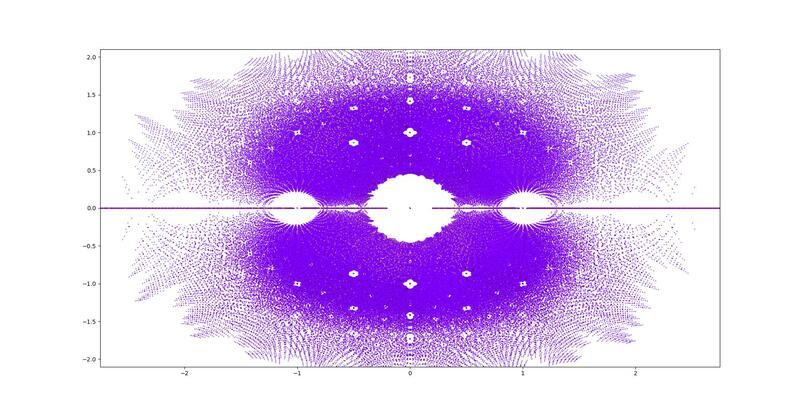 I created a simple python script to plot quadratic, cubic and quartic polynomials with integer coefficients between -4 and 4. 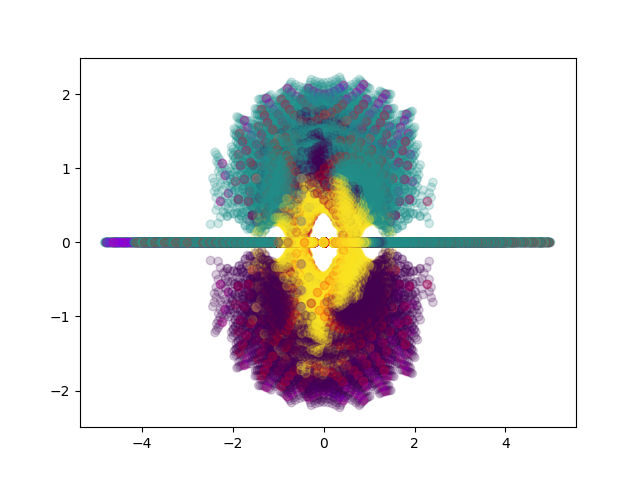 It uses numpy to find the roots for the polynomials and matplotlib for the actual plotting of the points. Because I want to plot all possible polynomial with integer coefficients between -4 and 4 I figured I needed to do a recursive function with a loop. However if I'm not mistaking this will give a time complexity of O(n!). if I set max_degree to 5 it takes between 7-15 hours on my computer which is very long. Perhaps there is a way to implement multithreading. 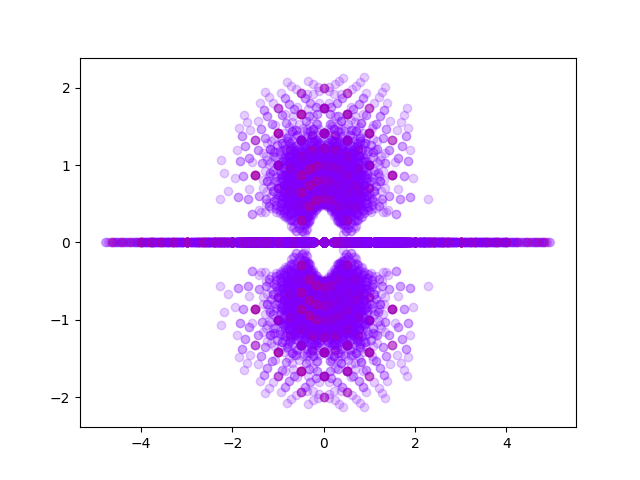 How can I improve the performance of the polynomial_scatter algorithm? Browse other questions tagged python performance numpy data-visualization matplotlib or ask your own question.